The Samsung Galaxy S4 only just hit stores this Summer and word from South Korea is that the next iteration will be on the market by next Spring. 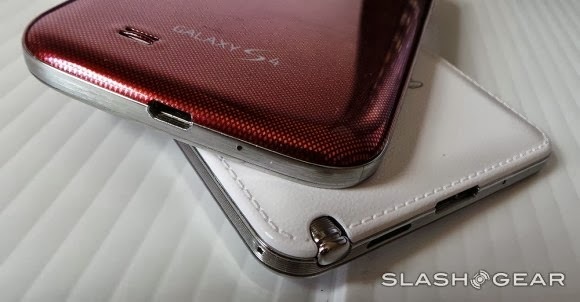 Word comes from industry sources speaking on the matter anonymously, letting it be known that the Samsung Galaxy S 5 could be shown off as early as Mobile World Congress 2014 (in February), then on to the market soon after. Research and development is always at go-time within Samsung, of course, but this tip includes word that they've reached a crucial point in finalizing key elements in the Galaxy S 5 as recently as last month.